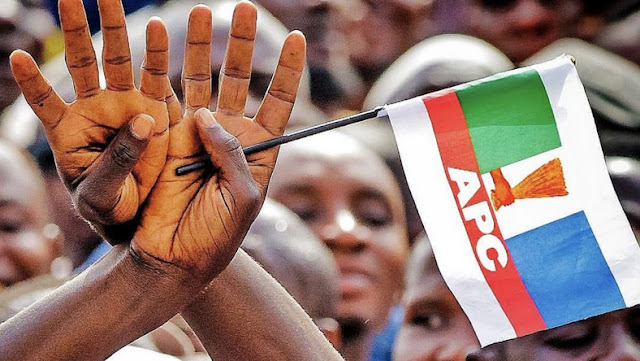 The All Progressives Congress (APC) has been declared winner of the Gombe State gubernatorial election. The party pulled a total of 364,179 votes to beat the People’s Democratic Party (PDP) which scored 222, 868 votes in the Saturday’s poll. According to the state Returning Officer and Vice Chancellor, Abubakar Tafawa Balewa University, Bauchi, Professor Saminu Ibrahim, Gombe State has 1, 394, 386 total registered voters and 627,451 voters were accredited while the total votes cast in the Saturday’s poll were 623, 230. He also announced that the total valid votes were 608, 846 while a total of 143, 84 votes were rejected. APC won the poll with a difference of 141, 311 votes from ten out of 11 local government areas of the state.